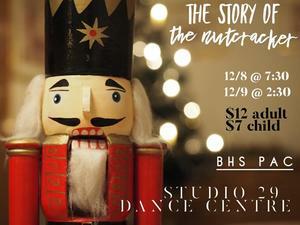 The Story of the Nutcracker - This Weekend! Please join us for this Hill Country Christmas Tradition! 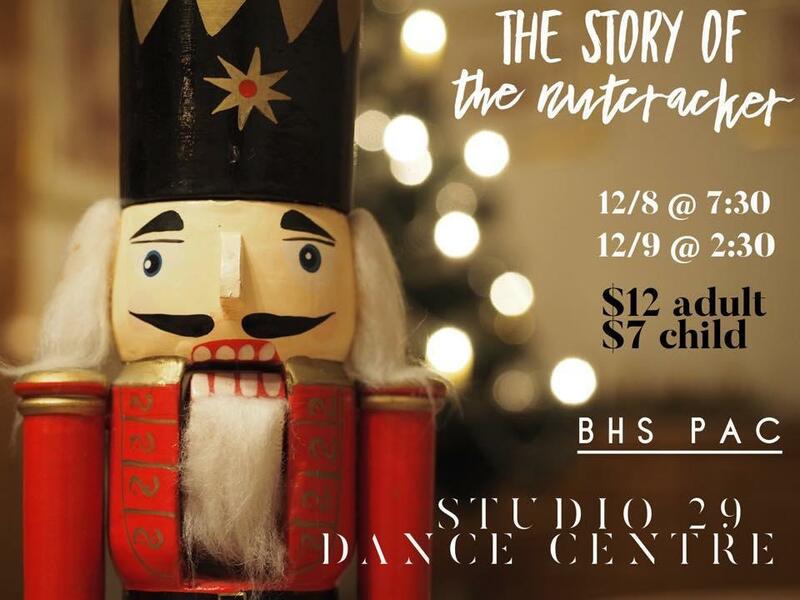 Production of Studio 29 Dance Centre, hosted by BHS Highlandettes, involves dancers from Burnet and surrounding communities, this retelling of a classic tale will warm your heart! Bring the whole family and come up onto the stage to take pics with dancers and stage sets when it ends.